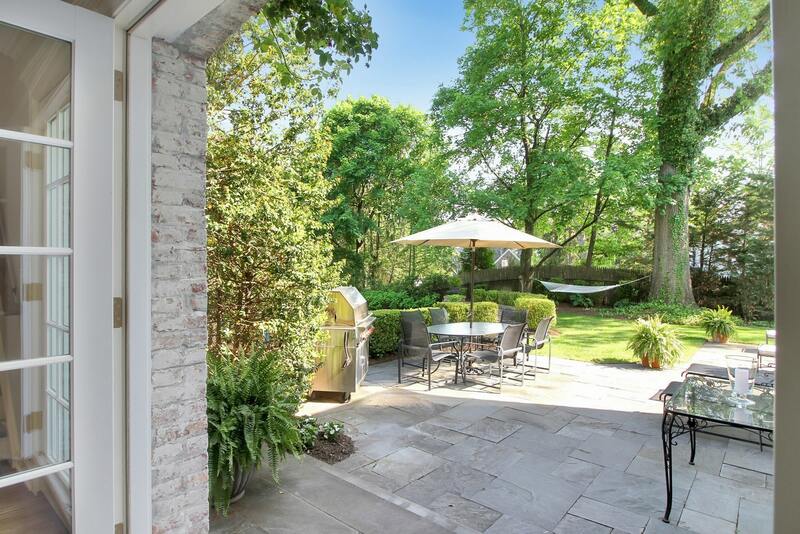 Nestled in a prime, tucked away location in the heart of Old Short Hills, this exquisite home has been re-created with its original character in mind. 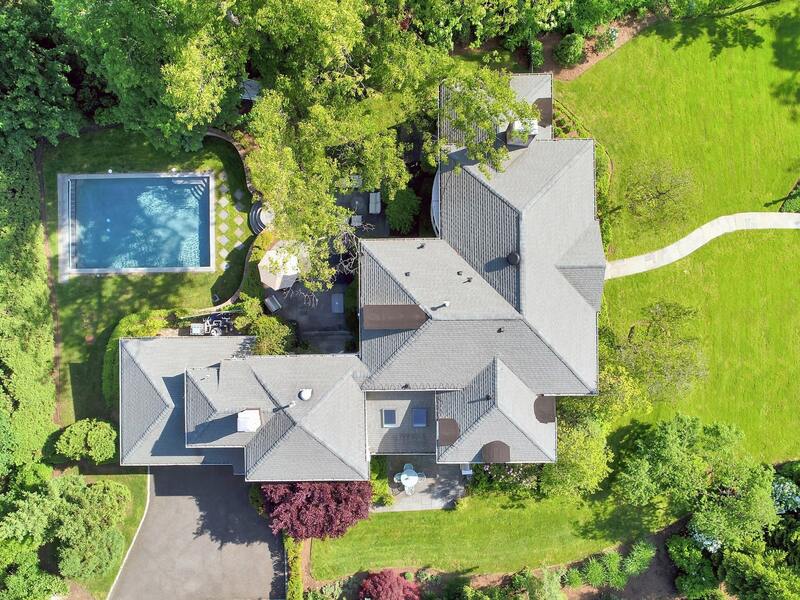 From its expansive 2/3 acre property with manicured garden beds and lush perennials to its interior refinements, this is a house to come home to. Rich hardwood floors prevail in many rooms, contrasting with the light plaster walls and custom trims. The dramatic front hallway, with soaring ceiling and elegant staircase, flows through to the rear of the home. Along the way it introduces an oversized Living Room, featuring a striking bay window and a dramatic wood burning fireplace, one of two fireplaces in the home. 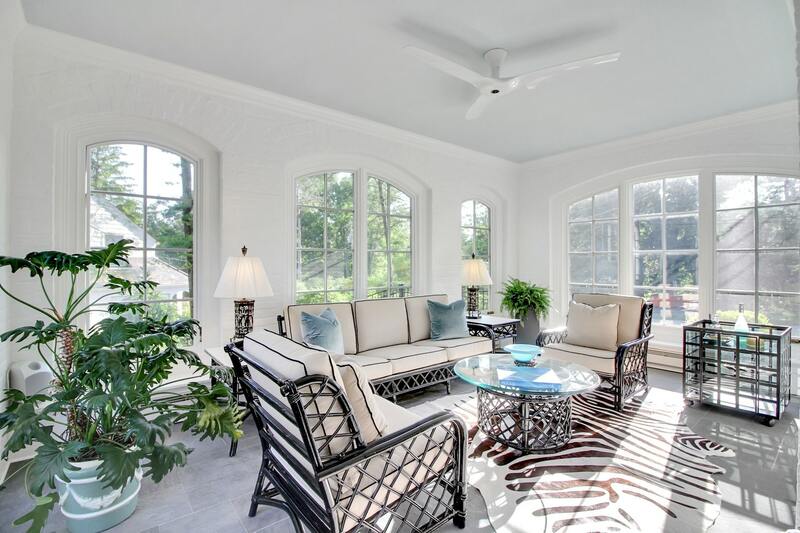 A bank of windows that let the light pour in showcase an inviting Sunroom, the perfect place to relax and unwind at the end of the day with spectacular views of the lush grounds. The front hallway also introduces a formal Dining Room with conveniently located Butler’s Pantry as well as an inviting Den/Office overlooking the lush rear property. 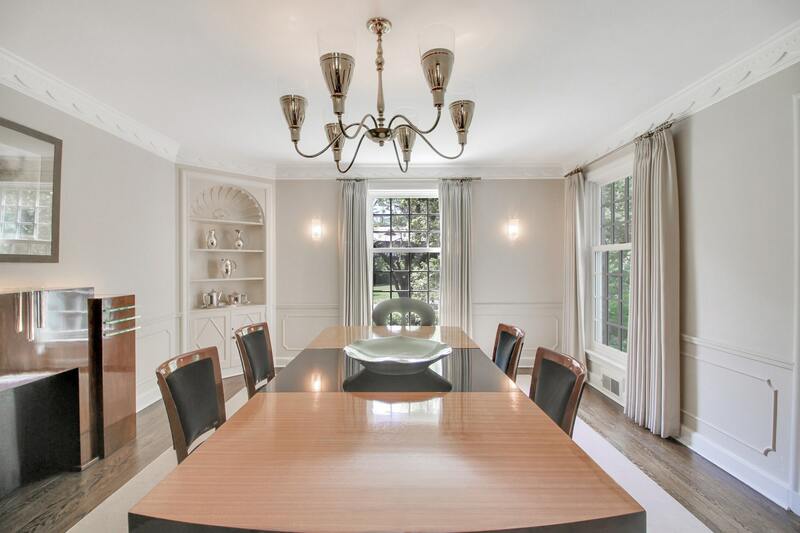 The pièce de résistance is the gourmet eat-in kitchen & delightful breakfast room. The kitchen includes two separate preparation, cooking and entertaining areas exquisitely designed by European Country Kitchens. 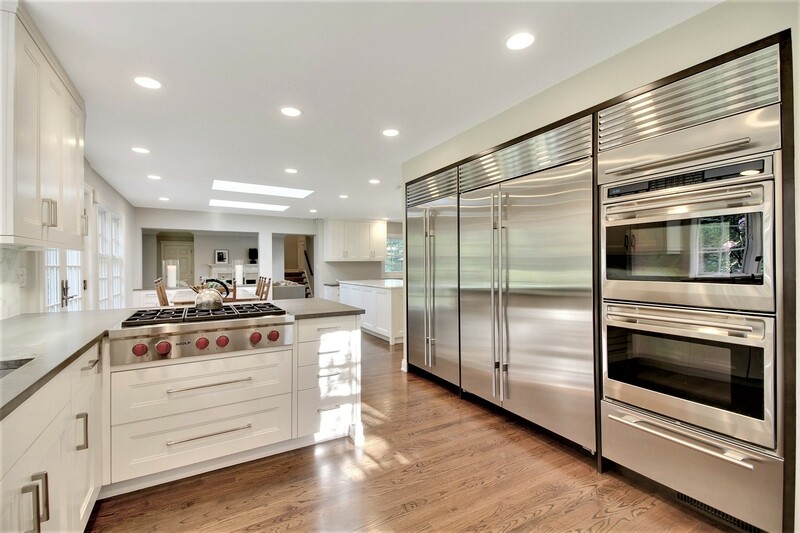 The main cooking area is adorned by top of the line appliances and stylish plumbing fixtures. A large window above the main kitchen sink overlooks the private side yard with bluestone patio, second grill area and mature plantings. The adjacent breakfast area is framed by large French doors, walls of windows and skylights enveloping the room in natural light. Nearby, one encounters the entertaining area of the kitchen with Calacata Gold marble island, dishwasher drawer, wet bar, ice maker, wine refrigerator and wall of glass-paneled cabinetry. A tastefully crafted and well-positioned built-in desk with a multitude of drawers and cabinets for storage is also found here. 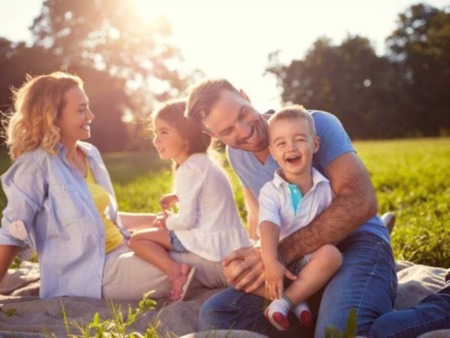 Nearby is the epitome of effortless gathering: a large Family Room boasting a focal wood burning fireplace. The room features walls of windows, gleaming hardwood floors and easy access to the rear patio & pool. Conveniently located next to the Family Room is the ever-functional Mud Room with large walk-in closet. Nearby you’ll find access to the two-car garage & a side entrance to the driveway. 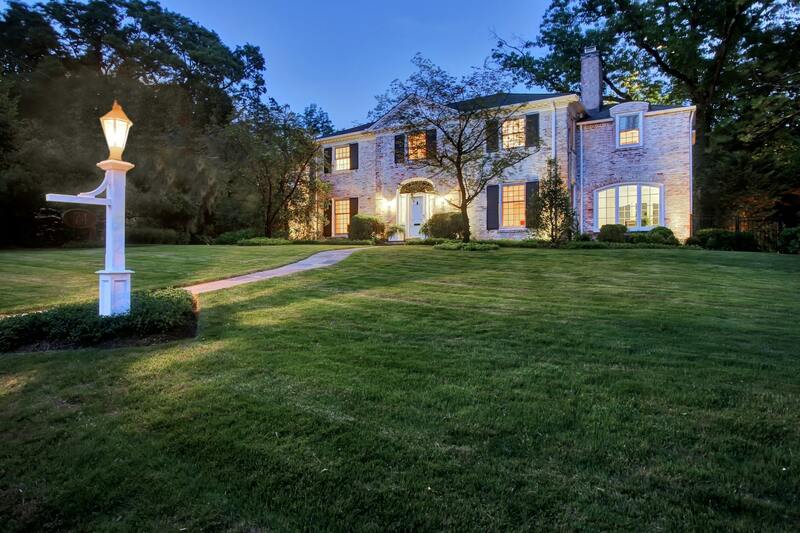 Five bedrooms reside on the second floor, each with intricate details. 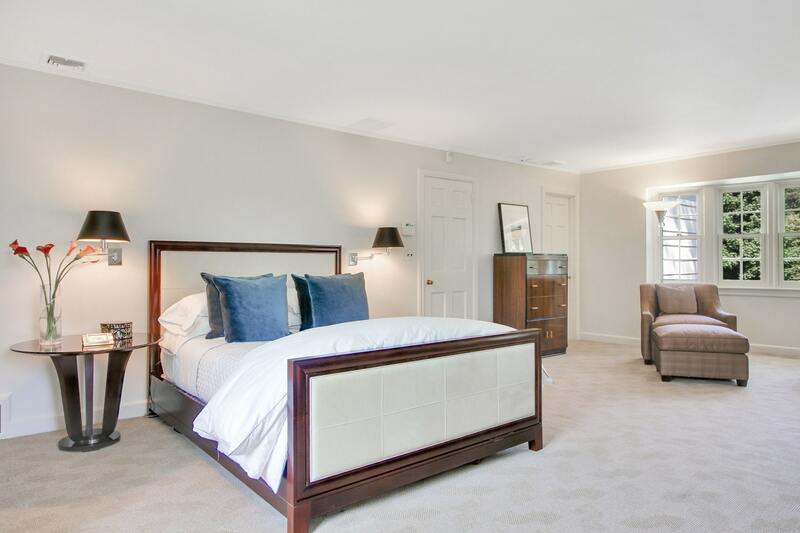 The inviting master suite is reminiscent of a bed and breakfast, featuring a charming rear bay window overlooking the lush rear grounds and pool, an oversized dressing room and a well-appointed master bath with double sink and stall shower. Three other bedrooms are generously sized, all with ensuite baths. At the rear of the second floor is an expansive Guest Suite with ensuite bath. Accessed directly from a rear staircase in the Family Room, it is the ideal destination for guests or in-laws. 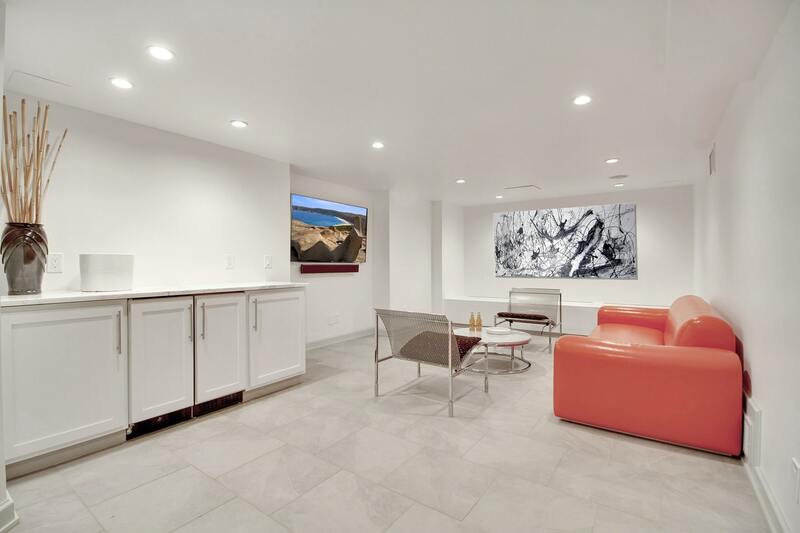 The recently completed lower level offers every imaginable amenity including a large recreation room with built-in storage, beverage center and ice maker. Completing this incredible level are a wine cellar, expansive laundry center and walls of built-in storage. On this level you will also find a convenient second powder room. Perfectly situated in an idyllic setting, the bluestone patio ensures that even the largest gatherings will feel comfortable. 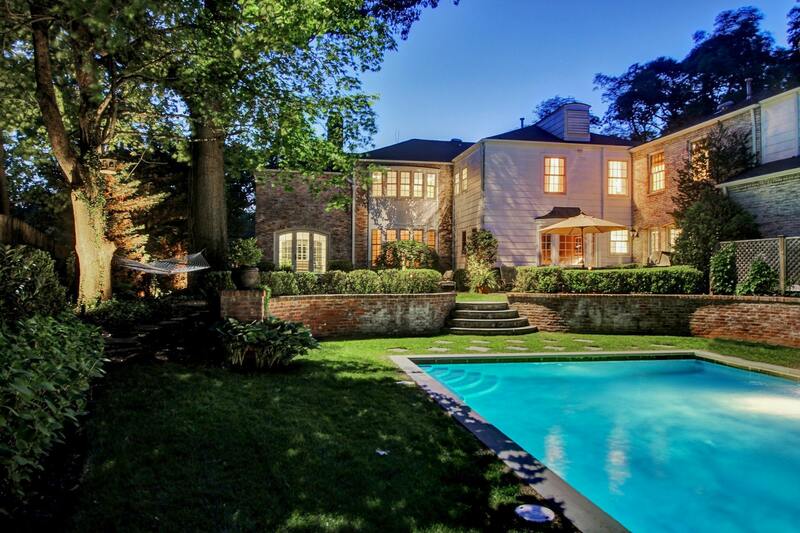 A Gunite heated pool with remote-control functions and water feature are the centerpiece of the private fenced yard, punctuated with privacy plantings and garden beds. 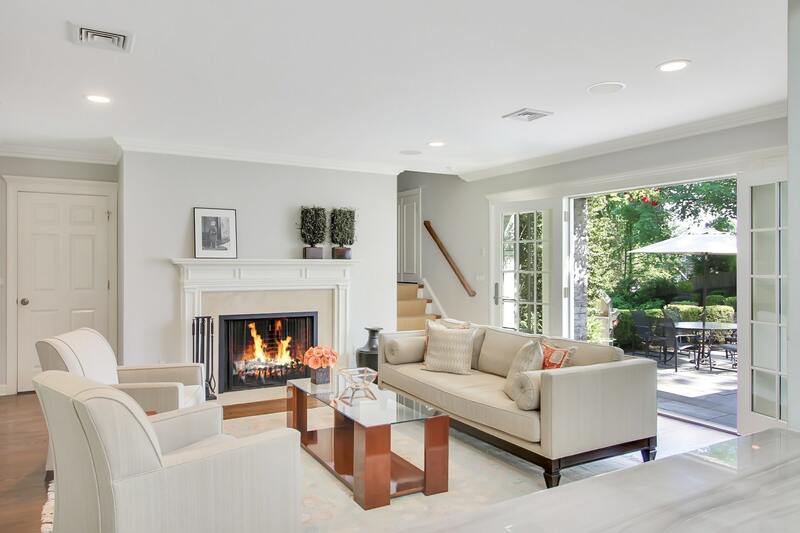 Resting on 2/3 of an acre, this residence at 74 Taylor Road is a tasteful balance of masterful design, luxury & classic comfort, awaiting that extraordinary buyer who appreciates exceptional craftsmanship, stylish design, modern conveniences and all that Short Hills has to offer. We dare you not to fall in love.